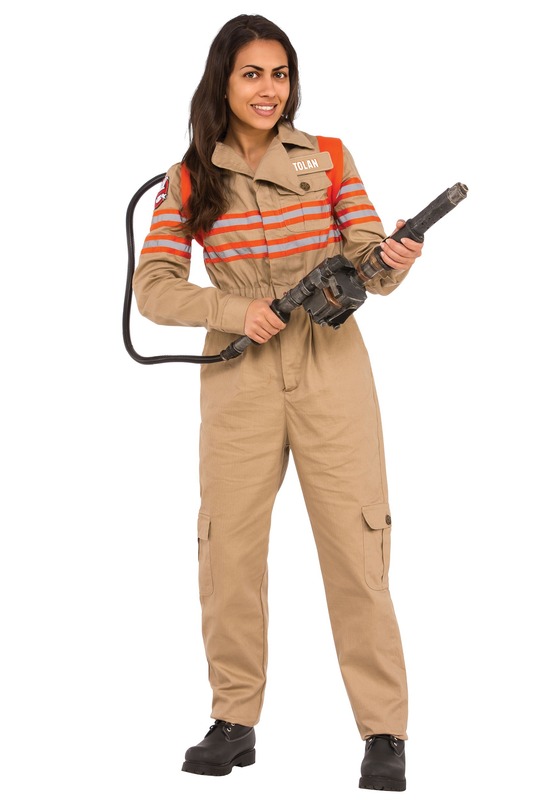 News first broke of Rubies' intent to produce a "Delux" Ghostbusters costume three years ago, and despite efforts by members of the fan community to learn more about the project, a lack of subsequent updates or of a release date had fuelled speculation that production on the costume replica had been cancelled. 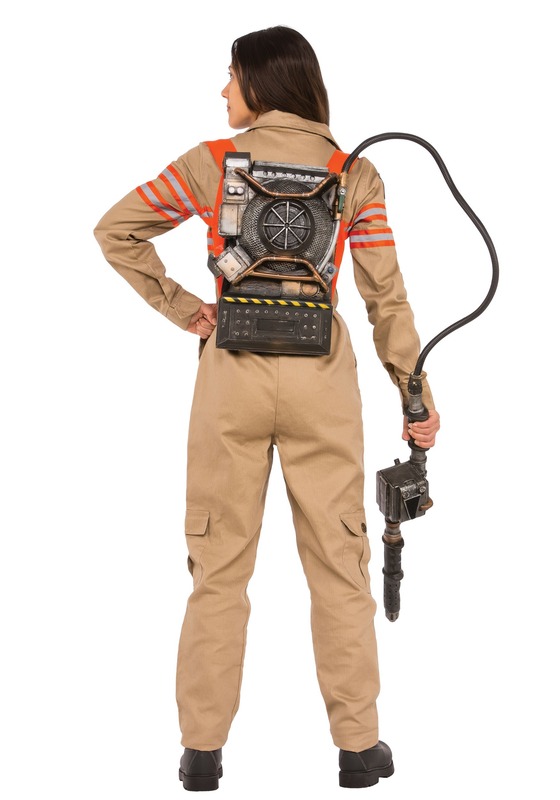 That changed today with the company announcing not one, but two new upcoming Ghostbusters additions to its Grand Heritage line based on the franchise, one styled after the Proton Pack and suit from the classic 1984 film, and one based on the new 2016 reboot. 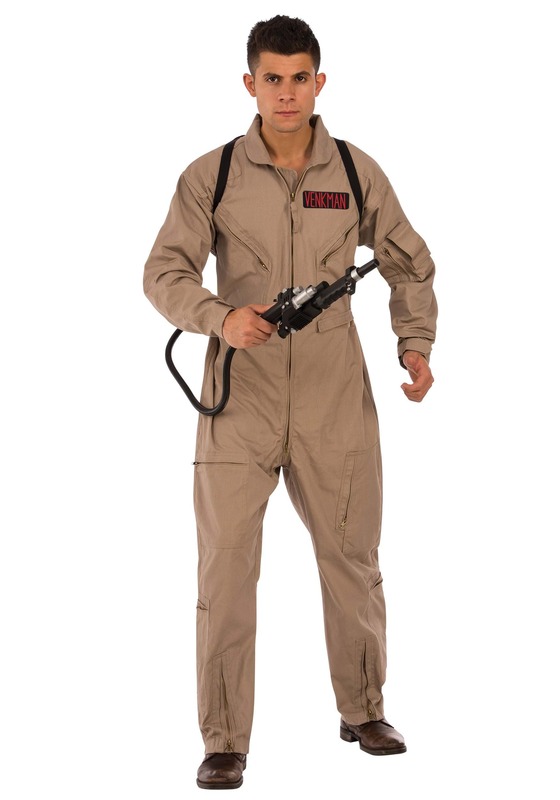 Projected to cost around $299.99 for both the 2016 and 1984 versions (with a further plus-size option for men at $349.99), the Grand Heritage costumes are expected to go on sale this September. It almost looks like they used a stunt pack as reference for that GB1 pack. They looked alot better zoomed out.. There probably rubber. If so, theyd take the beating and be great for an 4 year old. Not for the price tag though. Hmmm... looks a touch small, doesn't it? The 2016 gear looks better... but that's due to intentionally looking unpolished and hand-made in the film. Not sure what's up with the RF amplifier area below the synchrotron. It looks like a log. ...Not sure what's up with the RF amplifier area below the synchrotron. It looks like a log. Just a filler section so they didn't have to sculpt the electronics and wires. Besides, who doesn't love Log? The classic pack looks super small while the reboot pack seems closer in size. The wand looks good on the reboot too but for that price I'd rather just make my own or modify the projector toy. Compared to the things fans have come up with on much smaller budgets, they don't look particularly good at all. Not that I'm in the market, but I'll believe it when someone actually buys one. 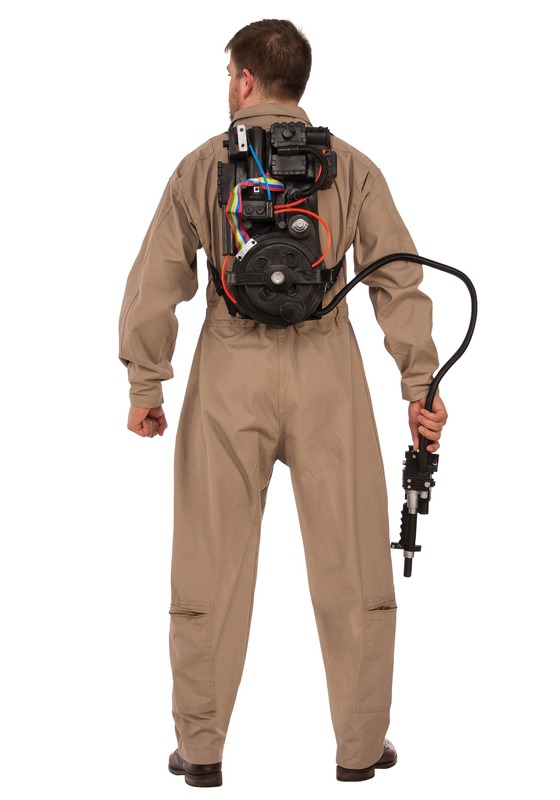 GB1 Proton Pack Build Thread: http://www.gbfans.com/community/viewtop ... =2&t=34784 Actual physical updates! Looks like it'll make a good kids pack. 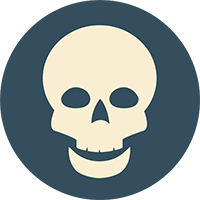 I'll be keeping an eye on eBay after Halloween to try and pick one up cheap. I would assume they're producing it themselves. I'd wager it costs more for them to make the flightsuit than it does the cheap rubber pack. It's just amazing how little they actually give a crap. Even in the promo pics, you can see the shoddy workmanship. The velcro on the reboot thrower is coming off. The flight suits are pretty good, especially the 2016 outfits which even have the expanded collar. They may help justify the heavy pricetag, even with the rubber packs. Looks good, but seeing the pictures, the male 1984 pack is small, what's up with that? 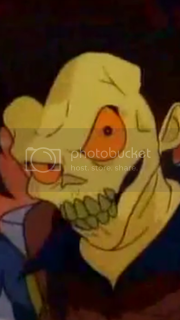 ...what is this? 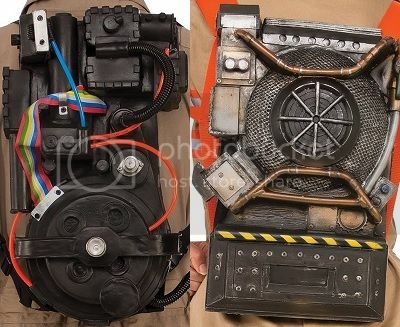 A PROTON PACK FOR ANTS?!!! I'm wondering how goofy it would look if you were to attach it to an alice pack, and replace the rainbow ribbon with the real stuff. I would sooner buy a pack on E Bay. You at least get all the bells and whistles for 300 bucks. Rubies costumes are never as good as the pictures. I purchased their Deluxe Darth Vader suit for $90, and the only thing salvageable from it was the cape. The rest was cheap material and badly molded rubber. 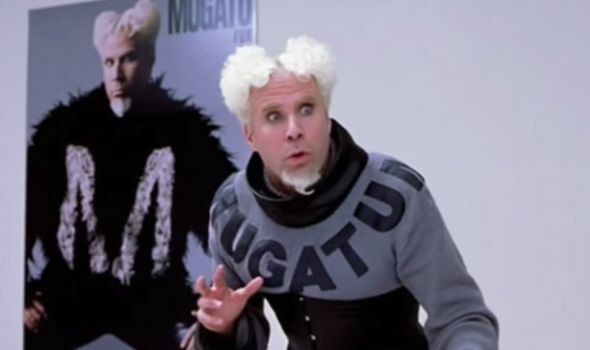 The flight suit may look good, but is probably very uncomfortable material to wear. Well the flight suits look decent...but it is rubies... Wonder how long the patches will actually last. 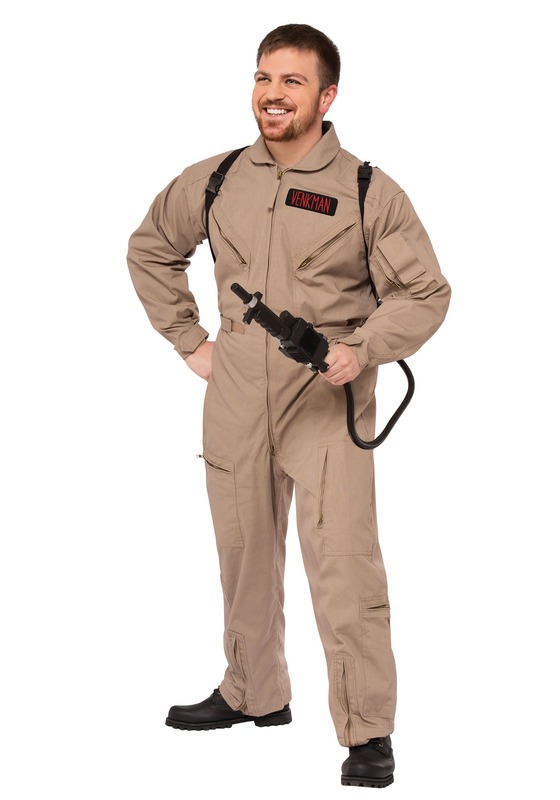 "Sorry, Venkman, I'm terrified beyond the capacity for rational thought." "Look what ya did ya little jerk"
I don't know... the 2016 suits don't even have the leg stripes. If they're going to cost that much, you'd think they would be a little more accurate. I wish they would just sell the original movie pack as a separate item ... my 6-year-old would LOOOOOOOVE to have that to play with, but there's no way I'm spending $299 for the costume to just get the pack. I like the suits, i assume it comes with Velcro name patches so you can be different busters. Rubber pack seems durable and great for a kids toy, But i can buy the new toy pack that projects light for $30 and get all 4 flights suits all together for under $299.. I wonder what the profit margin is? Is there a no ghost logo on the flight suits? Cheers, though I think the inflatable Pack is just a stand in for when they didn't have a wearable prototype. The reflective tape is the right size and in the right places, the buttons are jeans buttons like on the movie jumpsuits, the collar is asymmetrical just as in the movie, there is reflective tape on the legs so that if you don't have the black boots and shin guards yet, you can just pick up a black pair of Cons/fire boots/blue flower rainboots and rock Halloween. I am very impressed and it fits me well. It's hard to tell from the photos on Amazon, but the closure is a nice, heavy-duty zipper extending from the crotch to the breastbone. If anyone has any questions about it, please let me know. "Baby, if I knew what it was, I wouldn't say weird sparking thing." How accurate is the sizing MightyAni? I don't see a size chart specifically for their outfits.